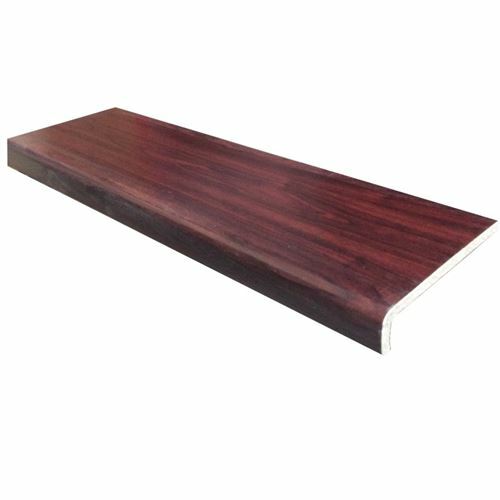 These 2.5M x 250mm rosewood woodgrain capping boards are 10mm thick and are designed to over clad existing wood fascia. 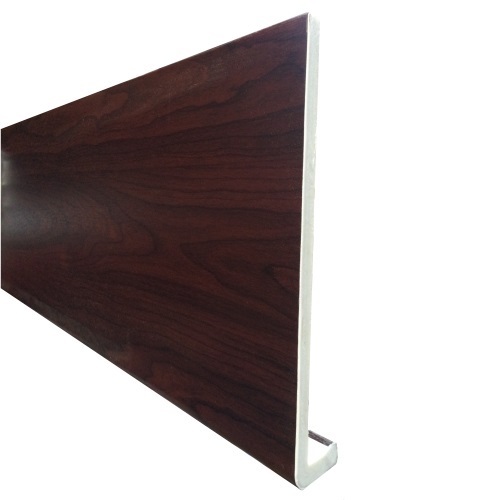 For new or renewal of existing fascia use the 18mm thick fascia boards. These fascia boards come with a 10 year guarantee. With a realistic look these boards make a great match to the woodgrain window systems.